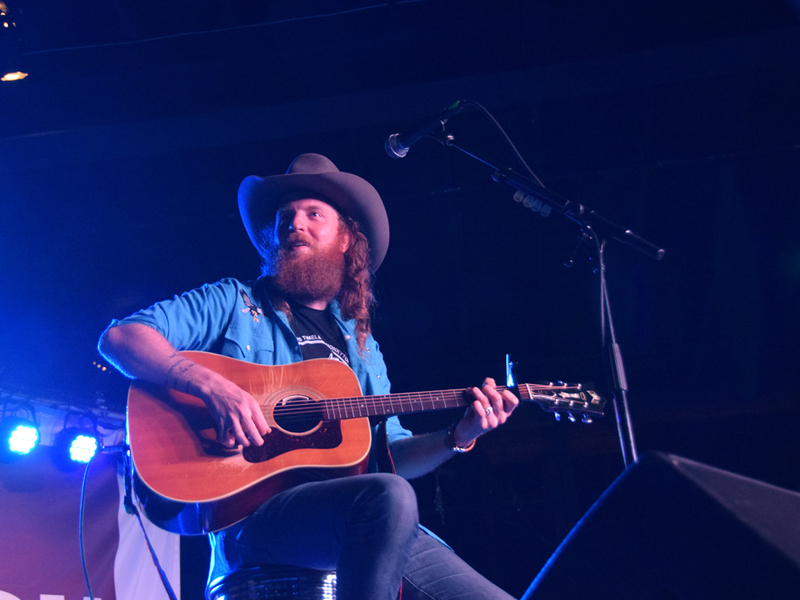 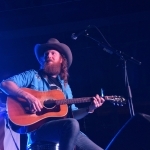 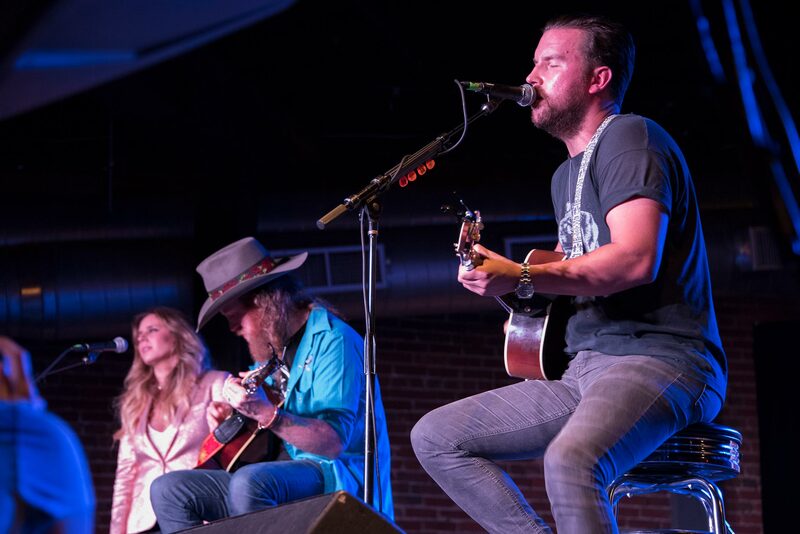 There’s a reason T.J. and John Osborne of the Brothers Osborne are the reigning ACM and CMA Vocal Duo of the Year. 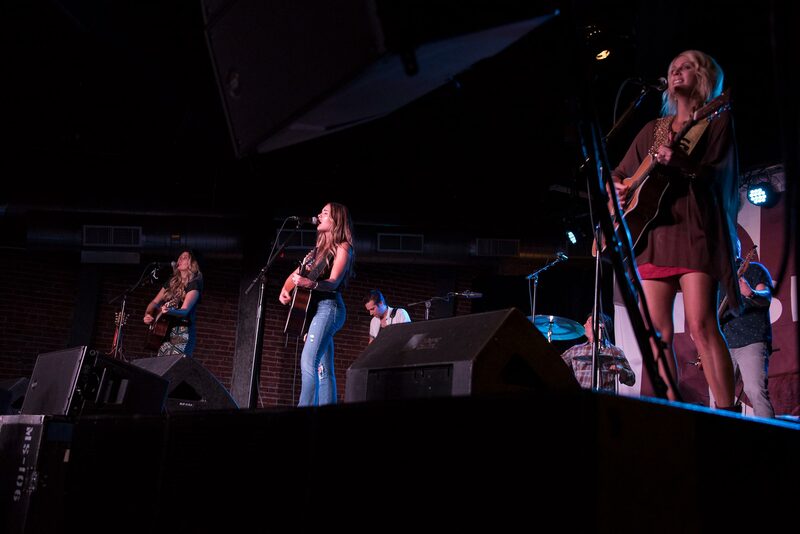 They know how to put on a show. 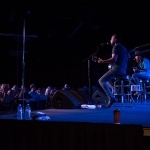 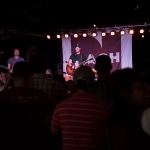 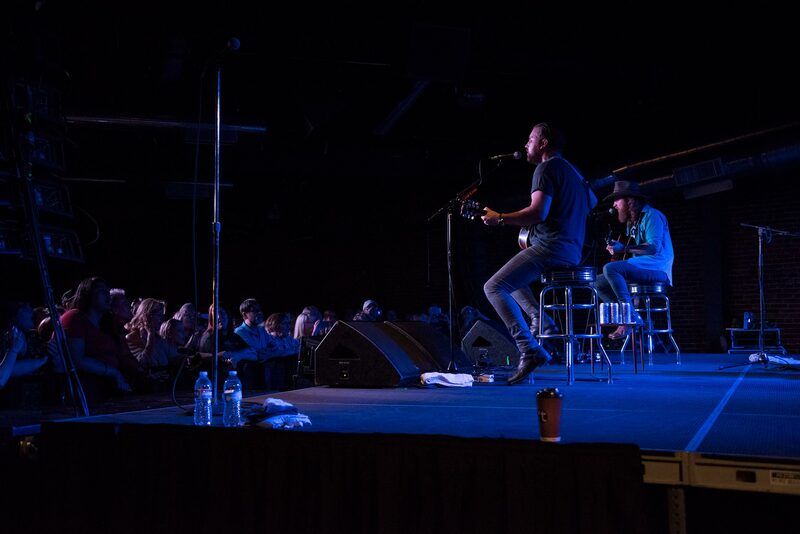 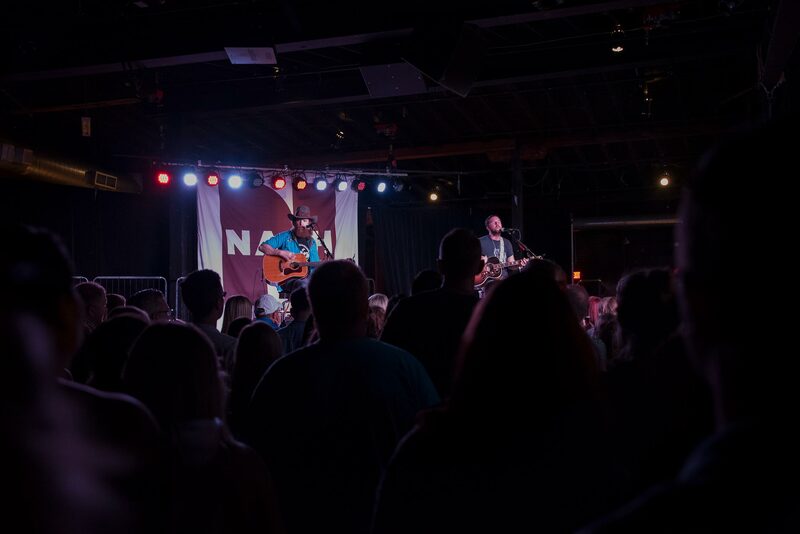 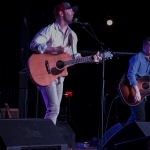 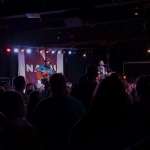 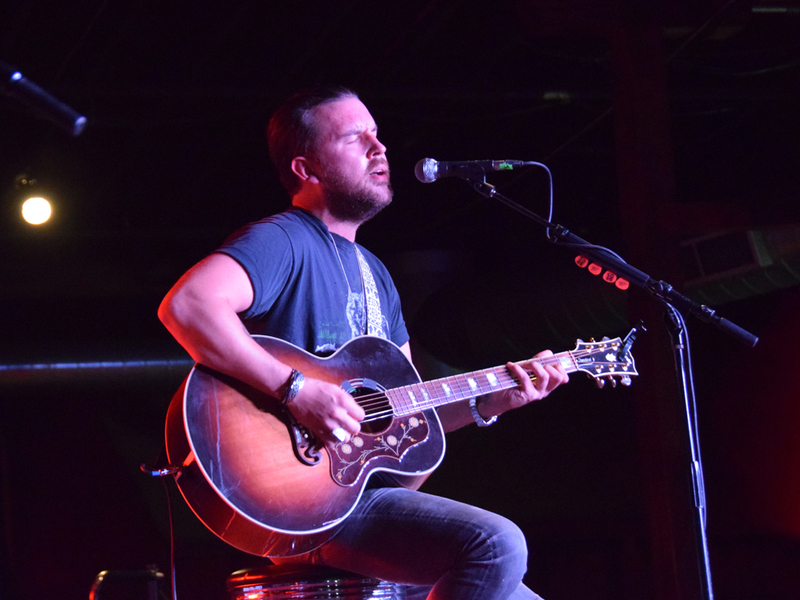 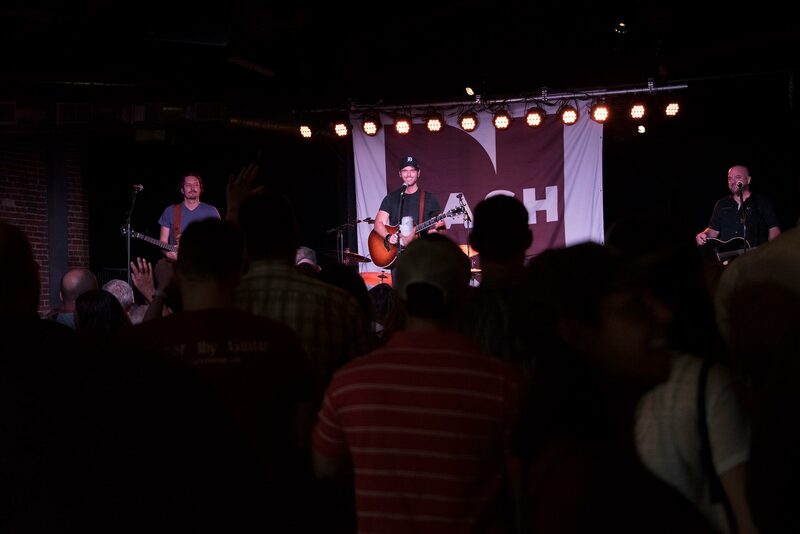 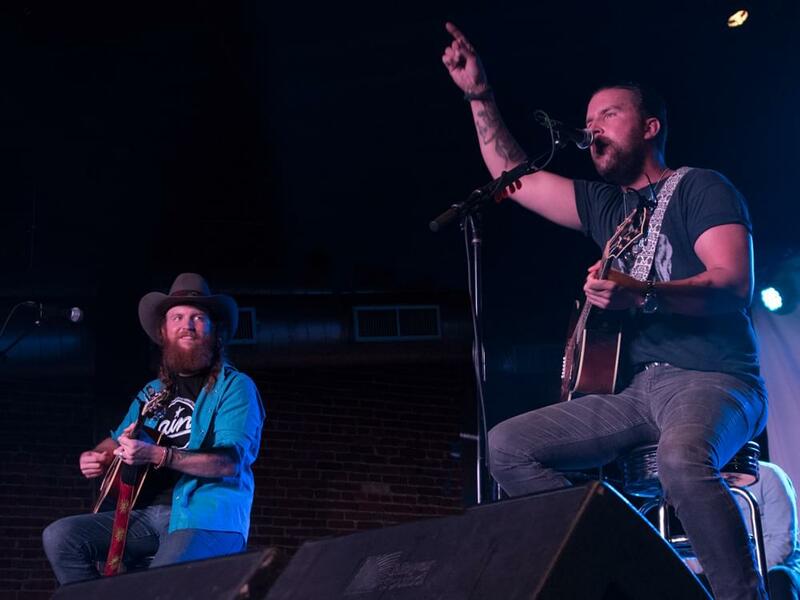 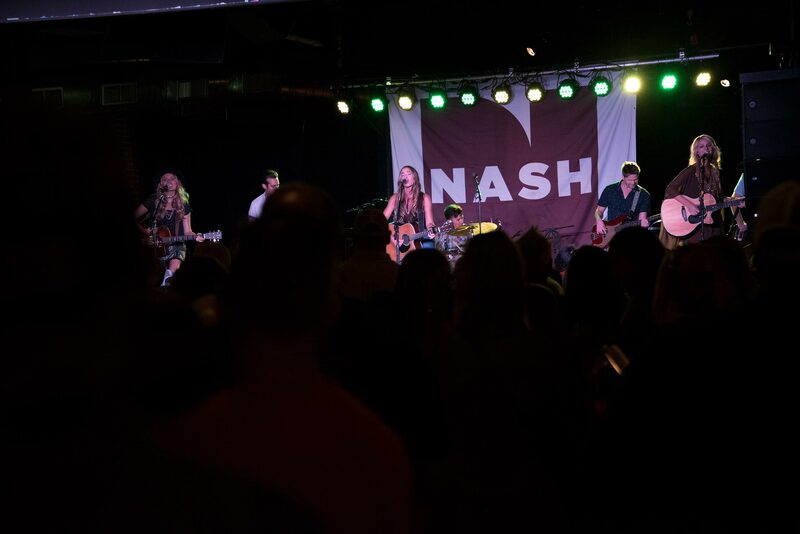 And that’s exactly what the Bros did at the Cannery Ballroom on Tuesday night (June 6) as they headlined the 2017 Nash Country Kick-Off Party, which was sponsored by Nash FM 103.3, Roper, Coca-Cola, Walmart, Sprint, Popchips and George Dickel. 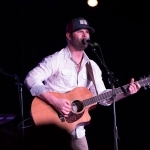 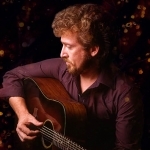 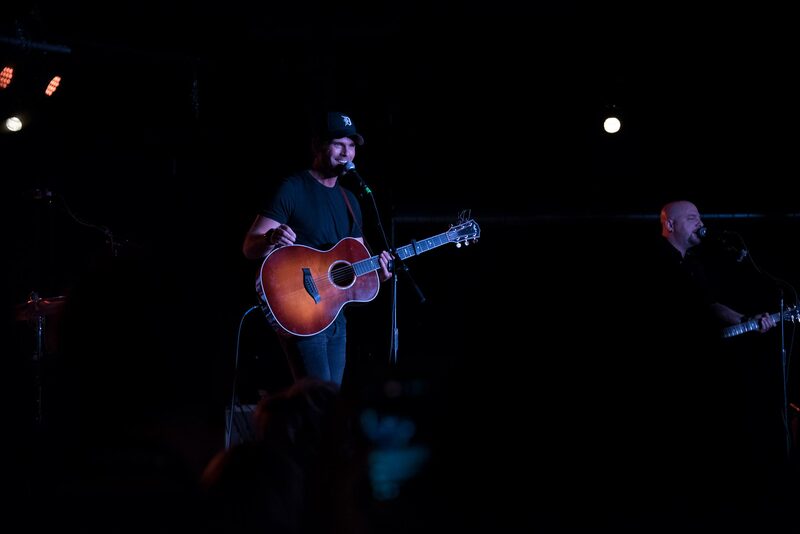 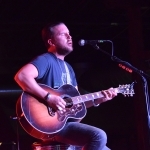 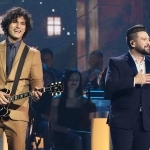 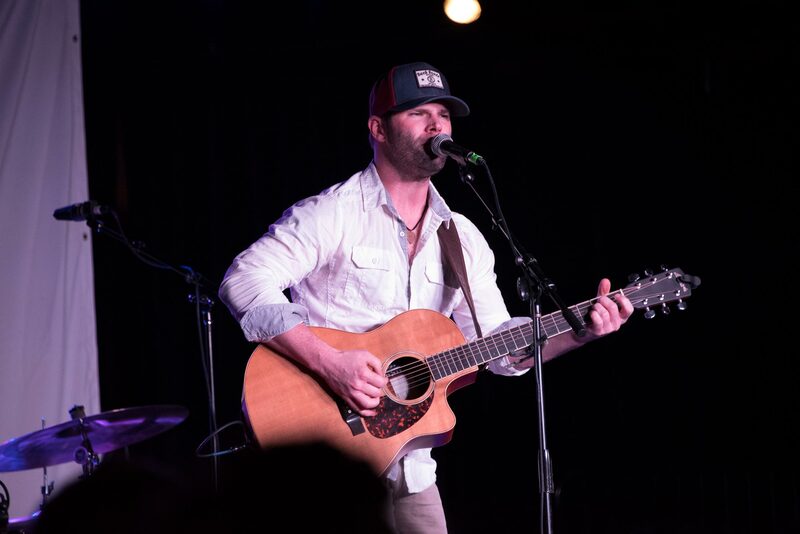 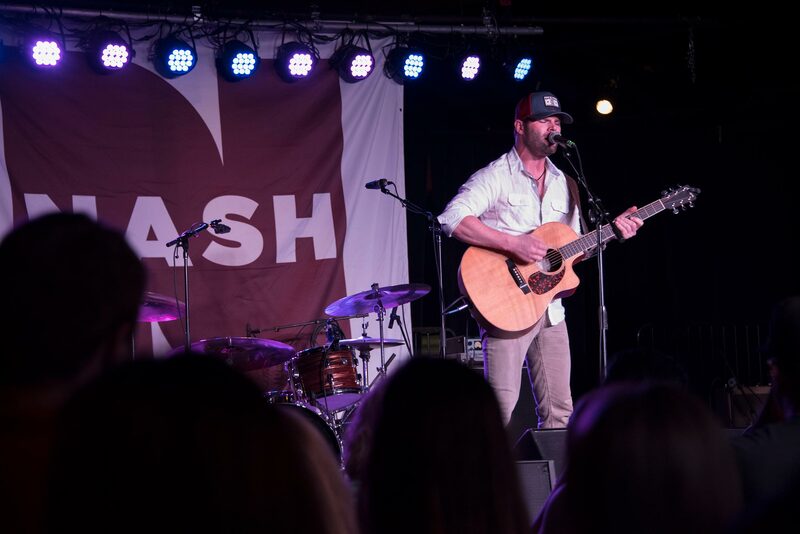 But before T.J. and John started kicking, 2016 Nash Next champion Todd O’Neill had the honor of officially kicking off the night’s festivities, covering Bob Seger’s “Night Moves” and performing his current single, “Love Again,” among others. 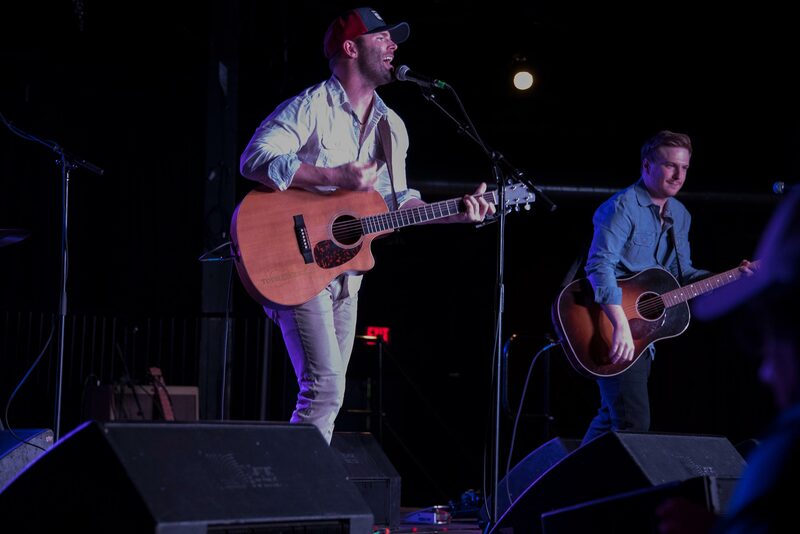 The Brothers brought it home from there. 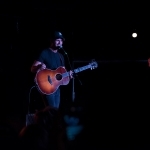 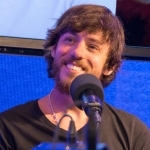 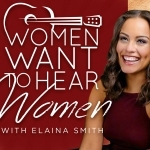 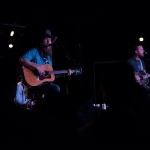 In addition to playing a number of selections from their catalog, including “21 Summer,” “Stay a Little Longer” and their current single, “It Ain’t My Fault,” T.J. and John sampled a couple of new songs from their upcoming record, including a tune they co-wrote with Travis Meadows, which you can hear below. 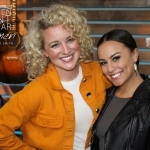 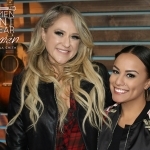 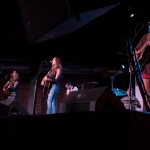 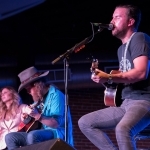 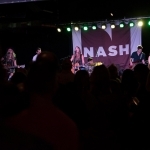 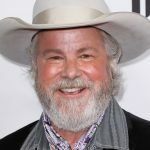 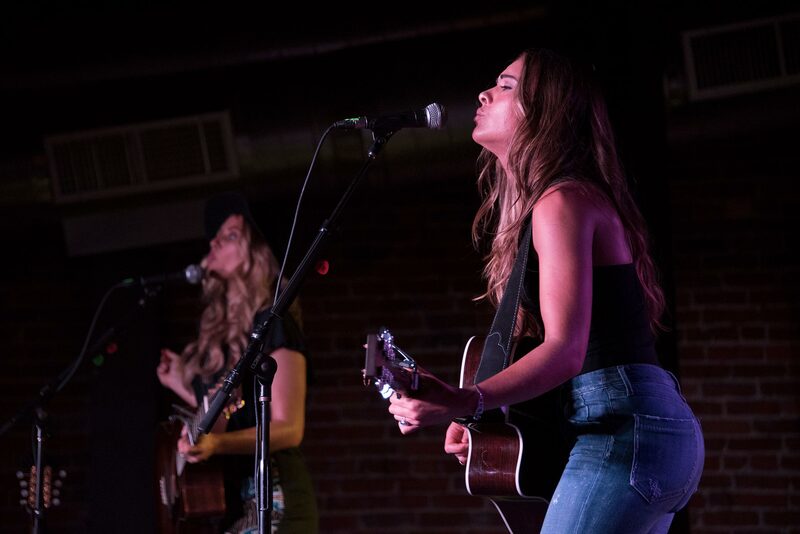 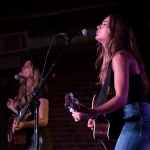 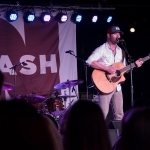 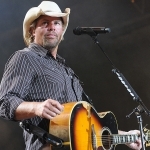 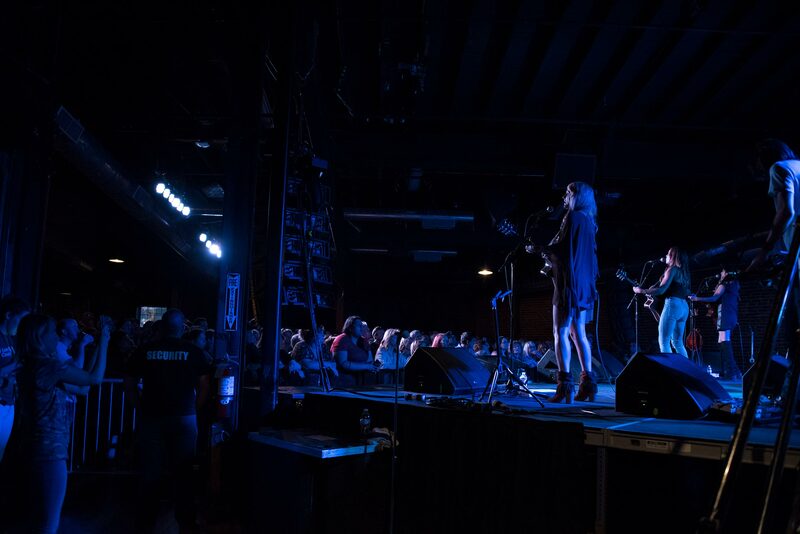 All proceeds from the Nash Country Kick-Off Party benefit Musicians on Call, an organization that brings live and recorded music to the bedsides of patients in healthcare facilities. 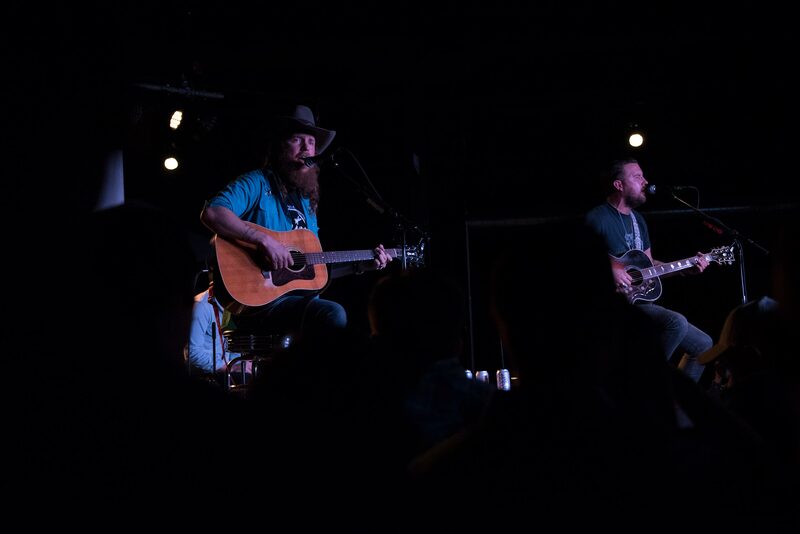 Check out a photo gallery of the event, as well as the Brothers’ new song.